Following the Second World War, homeless families and returning soldiers squatted in all kinds of unoccupied buildings and disused military facilities. In many cases, local authorities were forced to legitimise their occupation by granting licences and tenancies. 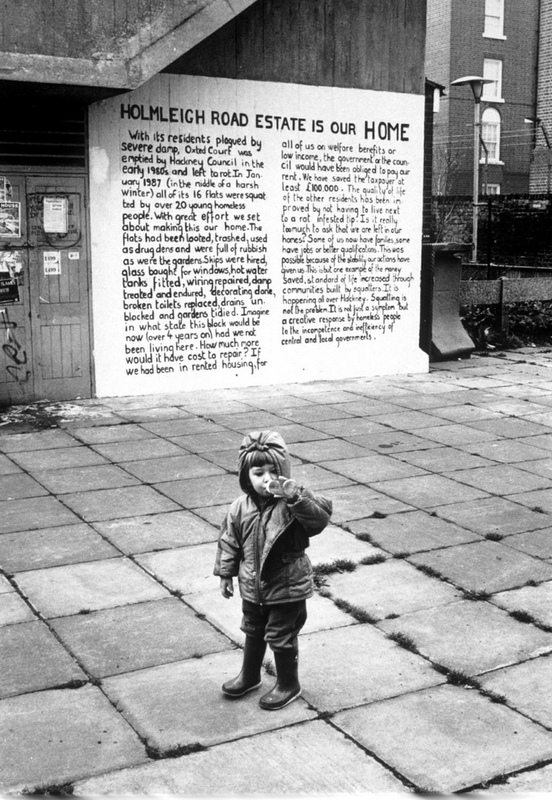 During the winter of 1968-69, activist groups began to occupy and refurbish empty houses, publicising the existence of empty homes during a massive housing crisis. 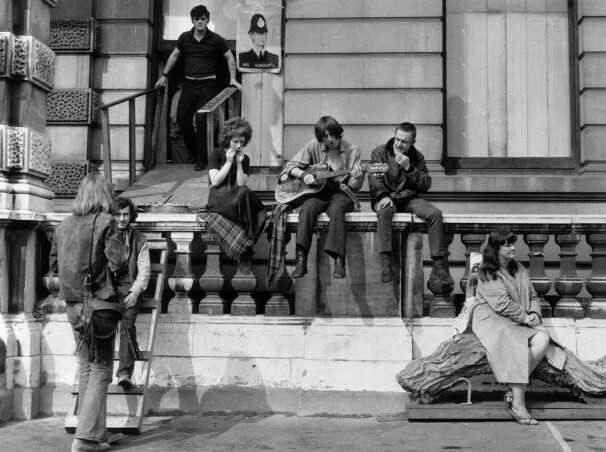 Almost immediately, squatting was taken-up by those in need of housing: working class families; the young unemployed; and members of political groups and sub-cultures. Fierce battles broke out as councils deployed heavies to violently evict and wreck squats. But they were met by increasingly organised squatters, who built better and better barricades. 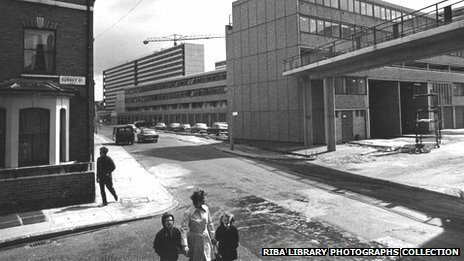 Meanwhile council estates were being built across the country, to integrate and manage an increasingly strong working class. 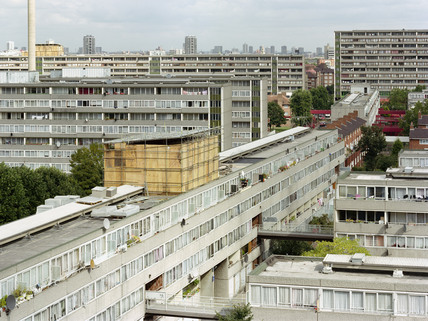 The Aylesbury Estate was one of the biggest, becoming one of the largest public housing estates in Western Europe. In these new estates people could collectively confront the government rather than individual landlords. Council housing thus became an important material base of the power of the working class. 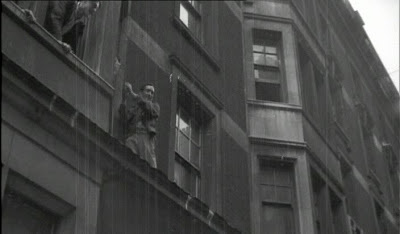 In many cases, those who had been squatting demanded either to be given housing by the council or to be awarded a licence for their squat, and often their demands were met. 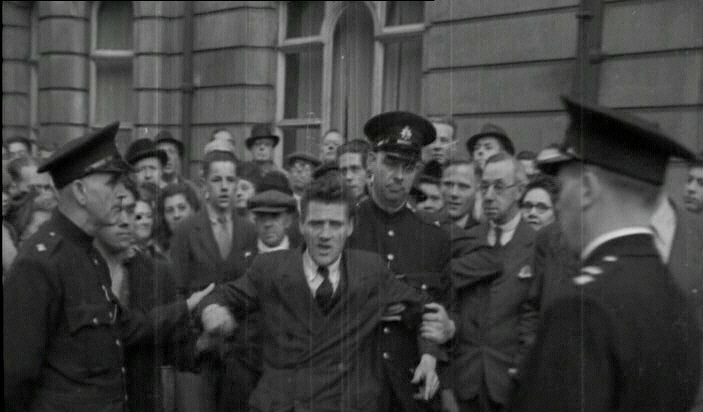 As a result, councils were forced to use property which would otherwise have remained empty, and to house people they wouldn’t otherwise have housed. 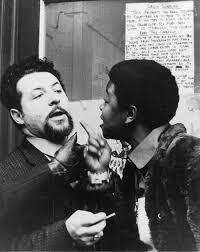 However, because licences and council housing were offered only to some, others continued to squat out of necessity. And many others made the choice to squat. These people rejected the secure housing offered by the state, in favour of direct appropriation of their homes. 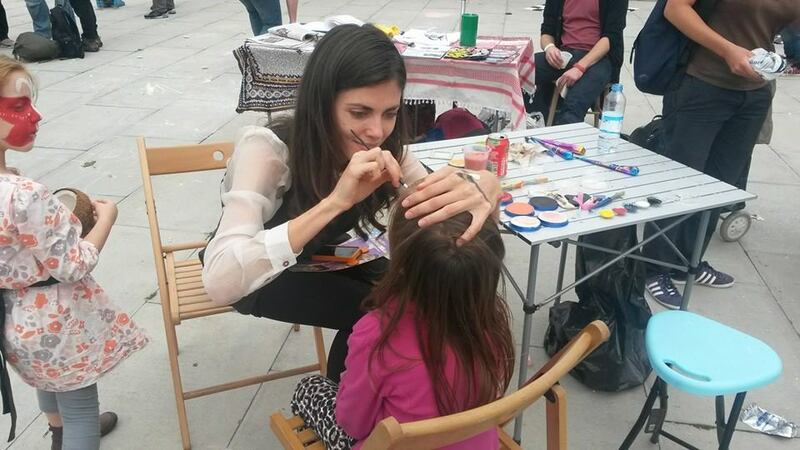 Squatting allowed them to live with more self-determination and in more experimental ways. Renovating buildings – with few resources and little previous experience – was an act of empowerment, allowing them to create new ways of relating to each other. Councils left estates such as Aylesbury to deteriorate. With the onset of the economic crisis, the increasing autonomy of global finance capital, and the retreat of social democracy across the world, now-indebted local councils cut back on the construction, repair and maintenance of their housing stock. Through her ‘Right to Buy’ scheme, Thatcher attacked the political power of estates, dividing residents into those who bought their properties and those who didn’t. 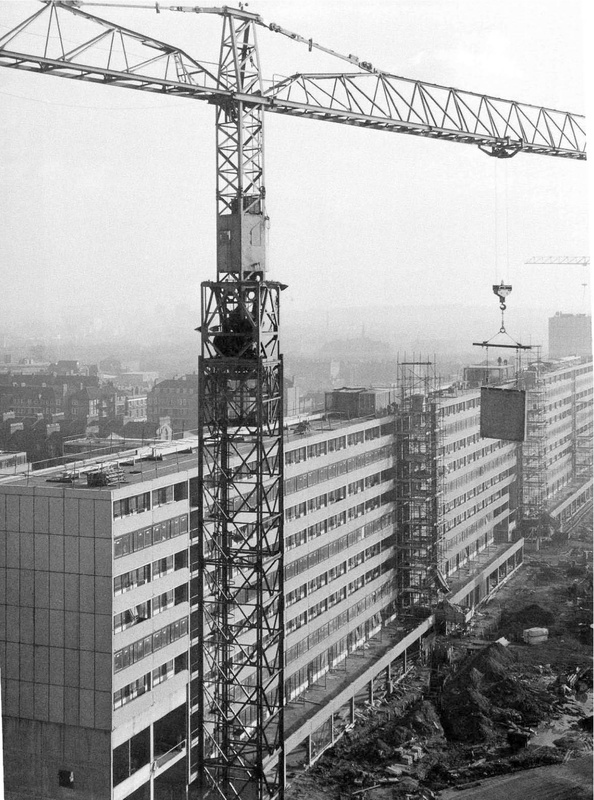 The next Labour government went further, moving public housing into the private sector and cutting subsidies for social housing. Today, the lack of proper maintenance suffered by estates is used as a reason for their ‘re-development’/ destruction. Secure tenants are removed, and people are forced to take out huge mortgages, pay impossibly high rents or be replaced by the more wealthy. Since the 1970s, squatting has also lost much of its political force. While (with the support of trade unions, left-wing and sub-cultural groups) attempts to criminalise squatting were fended off in both 1974 and 1994, squatting with the intention of living in residential buildings became illegal in 2012. 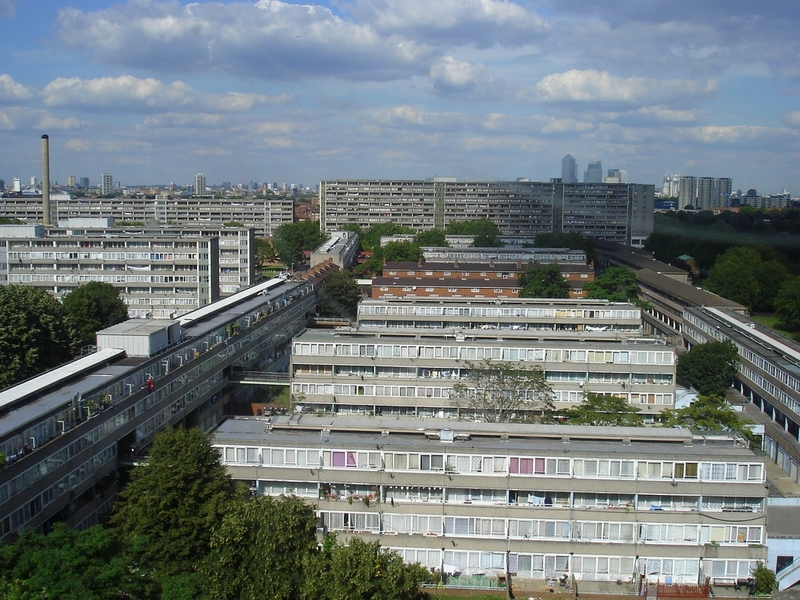 Although people had continued to squat on estates – and resist evictions – across London up until then, squatting became much more difficult after the ban. Many squatters gave up, others battled on. 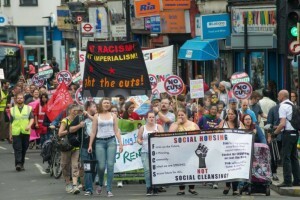 Recent housing campaigns, such as Focus E15 and New Era, have had their immediate demands met, and managed to mobilise a broad opposition against ‘social cleansing’ in London. 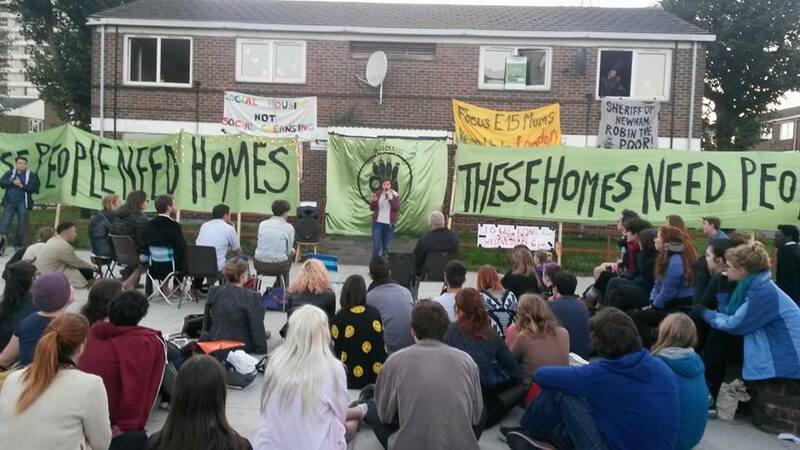 Like their predecessors in the late ’60s, Focus E15 used squatting as a campaigning tool, opening flats on the Carpenters Estate to demonstrate that thousands of houses remain empty while many struggle for somewhere to live. Despite these victories, there is not going to be a generalised revival of secure council housing, certainly not without a huge fight to take and keep property. It is no longer in the interests of the state and capital to provide public housing. 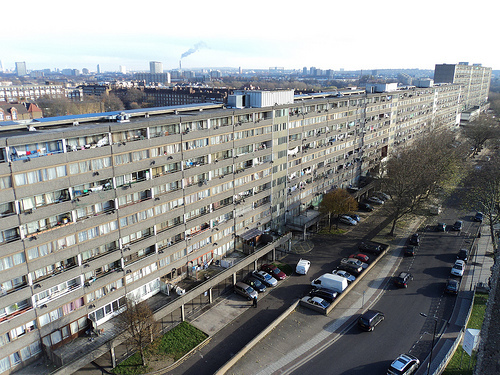 By occupying the Aylesbury Estate, in solidarity with the local campaign against its demolition, we aim to demonstrate not only that these houses could be reopened by the council, but that people can re-appropriate the homes they need, against the wishes of the council. Struggles for social housing must become squatting struggles again, building the broad support and physical capacity to resist evictions, or fail. Like the squatters of the past who were never offered council housing, we are occupying Aylesbury not just to make a point, but also because we are in immediate need of places to live. And, like the squatters of the 70s, we also appreciate the power squatting gives us to choose and take control of our environment and to find new ways to live together, in opposition to councils and landlords. And this is not because we want our own sub-culture: struggles around squatting and public housing have always been mutually dependent and tied to a more general class resistance able to invent new ways to live. 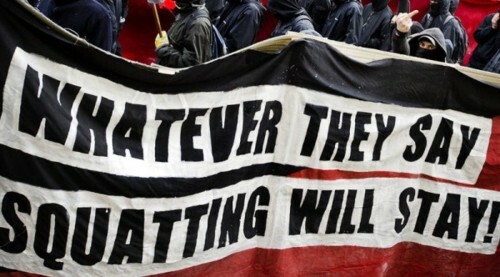 In order to defend our homes, whether we rent in the private or public sector, own or squat them, we must build a new force able to interrupt the new trajectory of state and capitalist social relations. 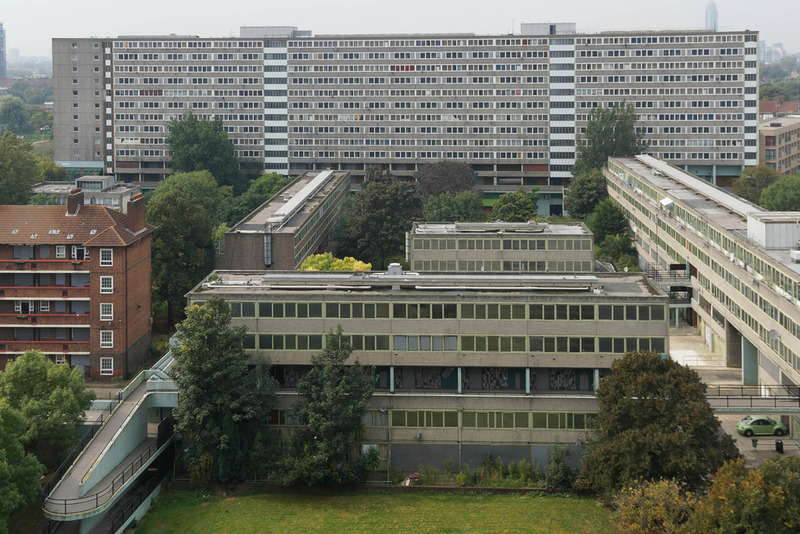 Squat the estate! Squat the lot! This is such a well-thought out piece, with so much historical background as well. I absolutely agree with every word you’re saying- this economy, and this society needs squatters, and squatters need to be accepted in society as well.